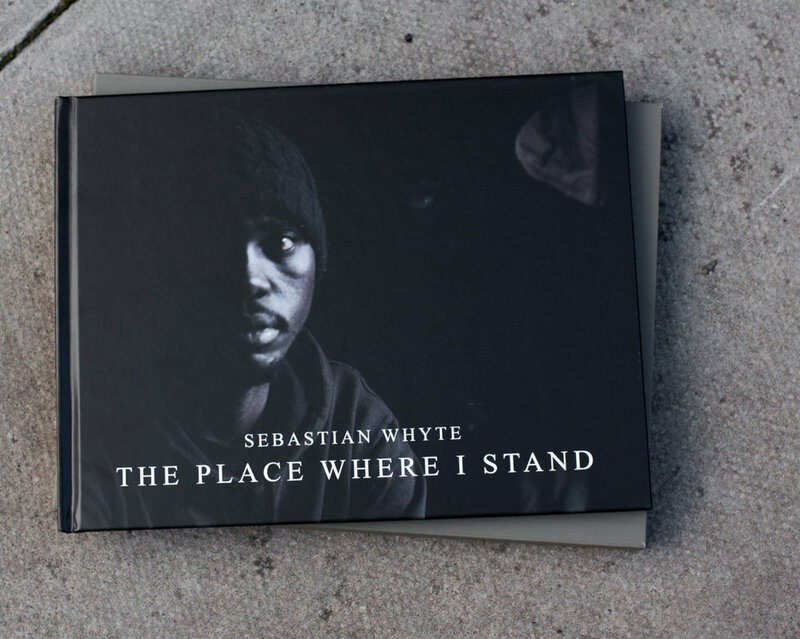 'The Place Where I Stand' from director and photographer Sebastian Whyte - coming soon. 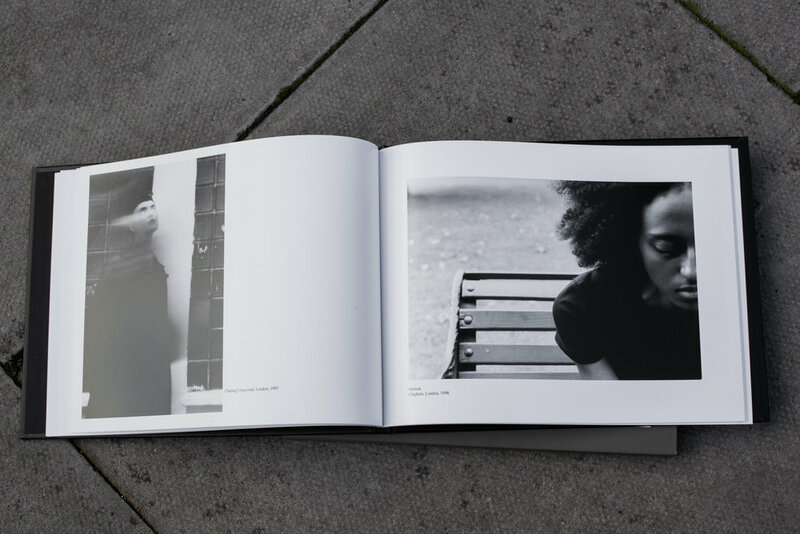 © 2018 Whispering Rebel. All Rights Reserved.